This year’s Chinese New Year celebration was held in Stockholm on the 29th of January and gathered over 200 participants. 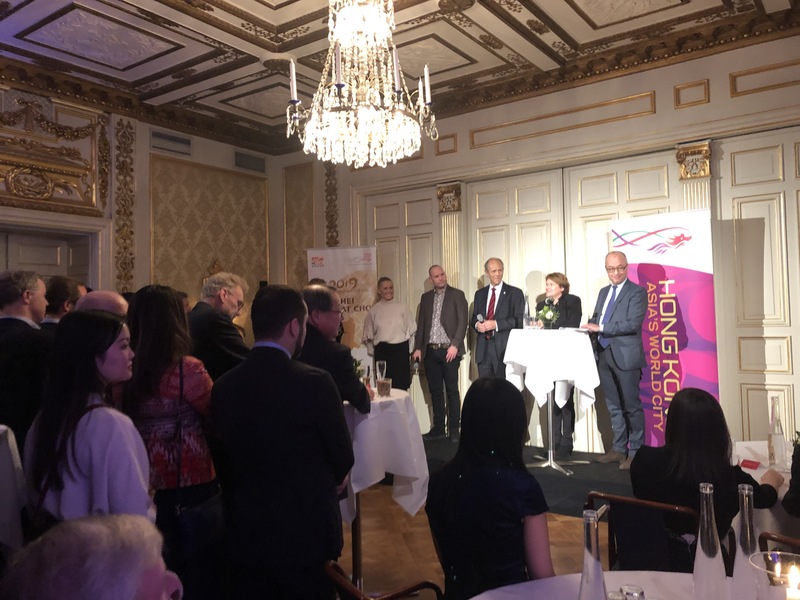 The evening began with a reception at Tändstickspalatset to welcome our founding and honorary members such as honor HRH Princess Birgitta of Sweden who has been the Chamber’s patron for over 10 years. We were also lucky to get an exclusive presentation about the history of the palace by Marie Elmlund, CEO at Tändstickspalatset. 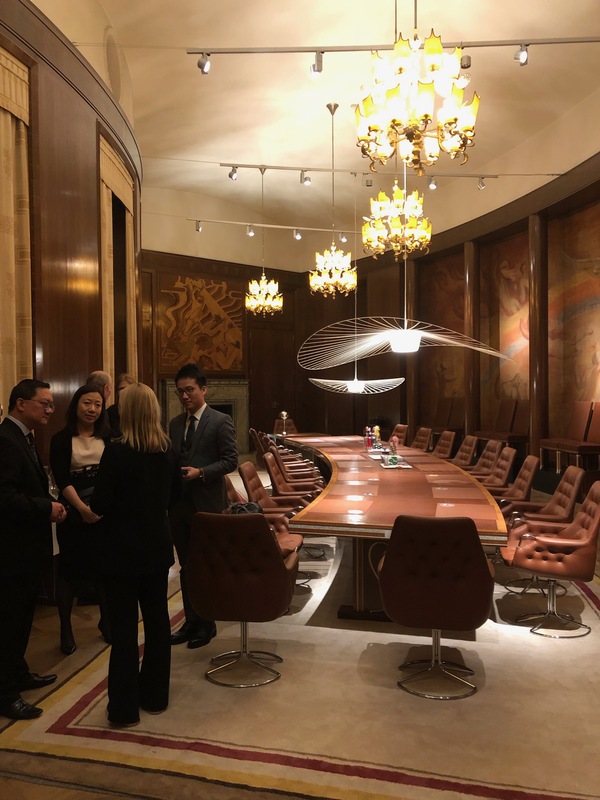 The evening then continued at IVA where Ms. Priscilla To, Director General of Hong Kong Economic Trade Office London, initiated the evening together with the Chinese Ambassador Mr. Gui Chongyou. 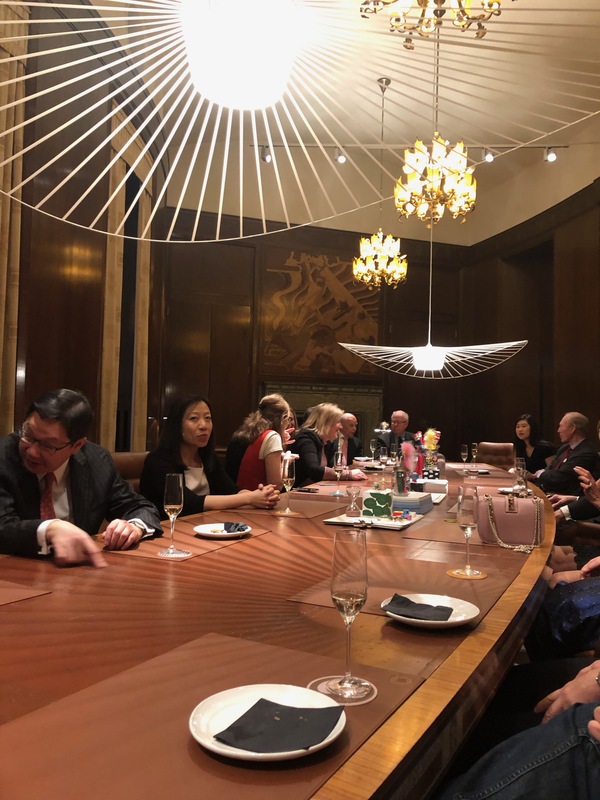 Dinner was later served and a panel discussion was among other things held with speakers Mr. Frédéric Cho (Vice Chairman of Sweden China Trade Council), Mr. Jeremy Long (CEO of MTR Europe), Profesor. Tuula Teeri (President of the Royal Swedish Academy of Engineering Sciences), Mr. Jonas Almeling (Project manager at Business Sweden – going global), and student Isabella Holmberg who participated in Explore China 2018. .
Our Chairperson Torborg Chetkovich interviewing and honoring HRH Princess Birgitta of Sweden. We hope that everyone had a good time and got a chance to network. 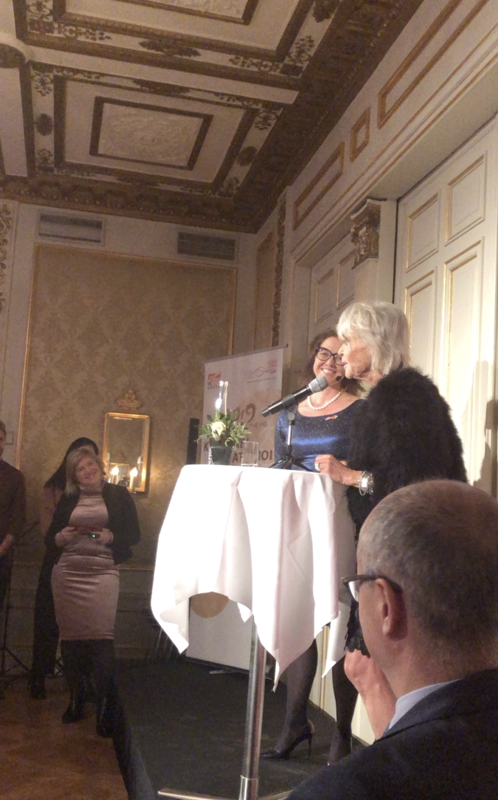 The Chamber would also like to thank HRH Princess Birgitta of Sweden for participating in a three-day-program to Stockholm!